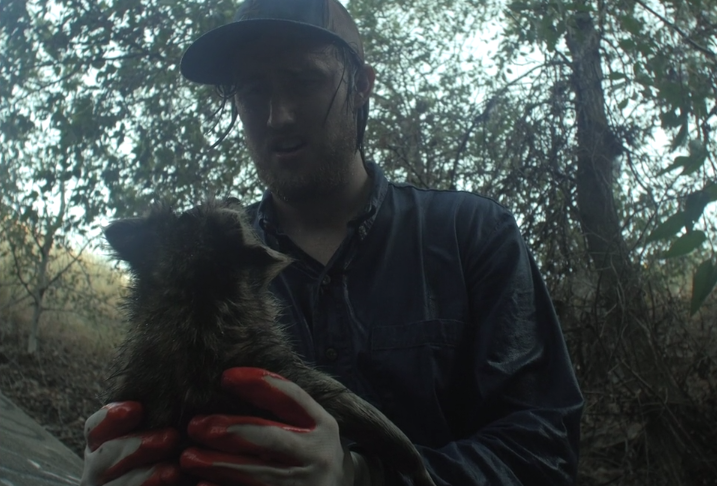 *Online Premiere* A man, a river, and a raccoon face off in this silent film by Parker Davis. 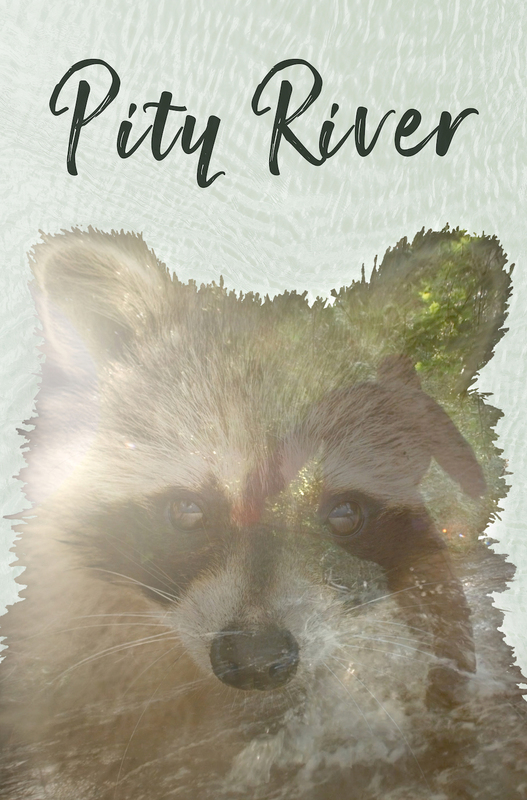 Notable for its simplicity and earnestness, “Pity River,” finds a young man on a menial chore to remove a dead raccoon from near a river. The task is complicated when he accidentally drops the animal into the water, and is forced to chase it downstream. By withholding context — who is this man? what is he doing with the raccoon? — it stays open for interpretation. 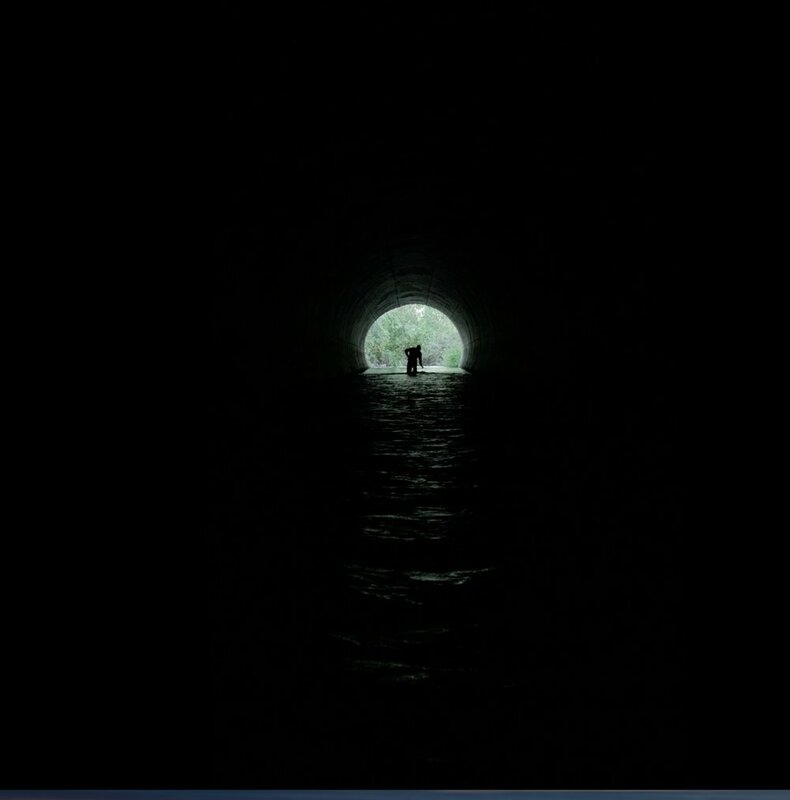 Are we simply witness to a man tracking a raccoon down a river, or could this also be viewed as a symbolic existential pursuit? Either way, it’s refreshingly lacking in cynicism or postmodern “coolness,” and arrives at a satisfying catharsis. [Watch on YouTube]. (7 minutes). Written and Directed by Parker Davis. Music by Keen Collective. Cinematography by Hailey Schoenfeldt.